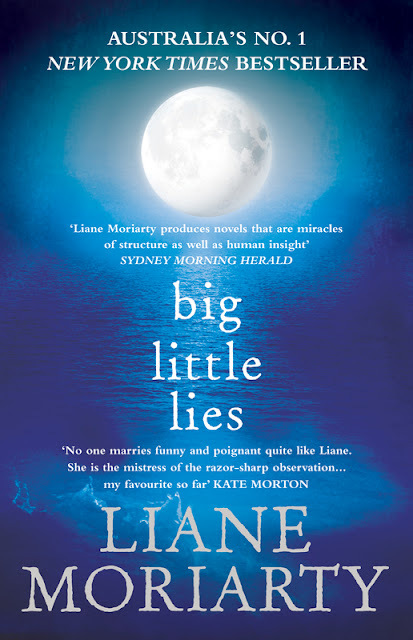 Writing for young people - what I love to do! 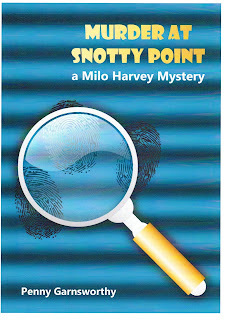 I have just published three more novels for kids aged 8-13 on the Kindle e-books website. They are all mysteries and are set in various locations around the world. 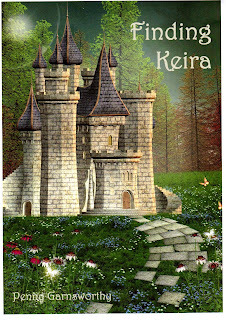 Finding Keira - is a modern day fairytale set in the magical land of Riddlehamhope and looks at relationships and loss. 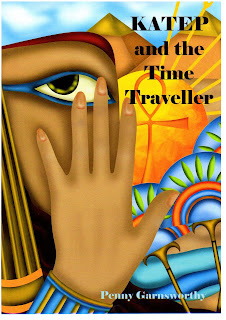 Katep and the Time Traveller - is set in ancient Egypt and features Katep, a young boy, who helps a bounty hunter from the future. 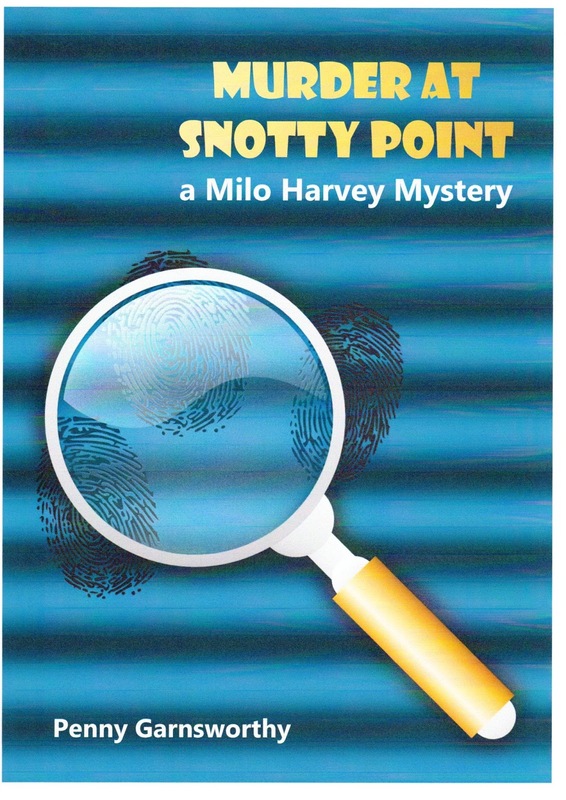 Murder at Snotty Point - features Milo Harvey, trainee sleuth, who sets out to solve a murder in the north-west of Tasmania. 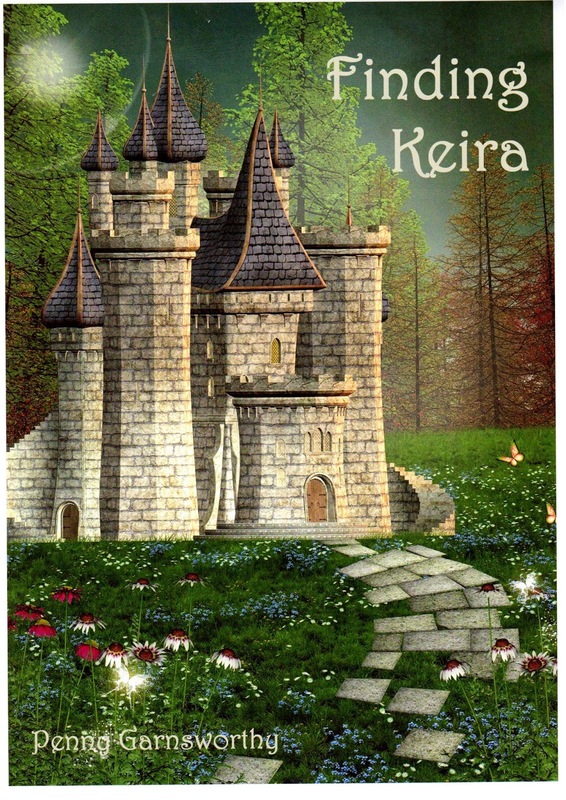 There's a chance you're qualified for a complimentary $1,000 Amazon Gift Card.